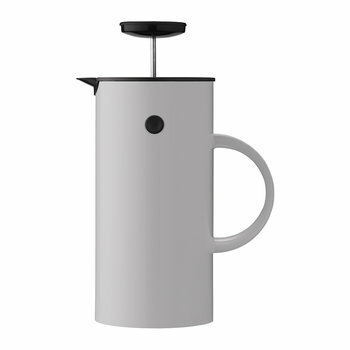 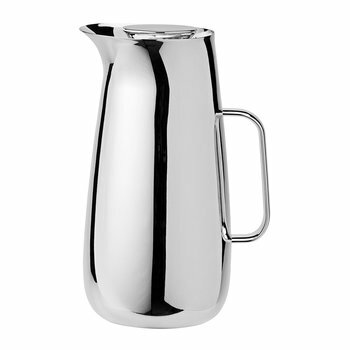 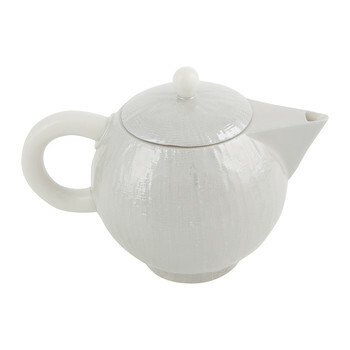 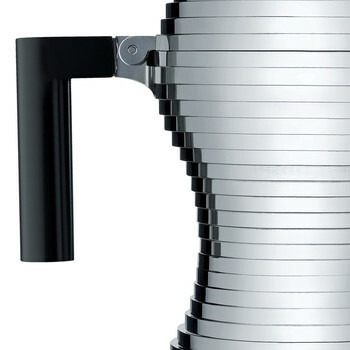 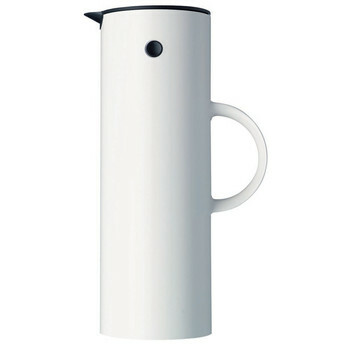 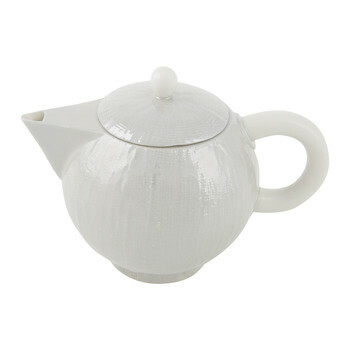 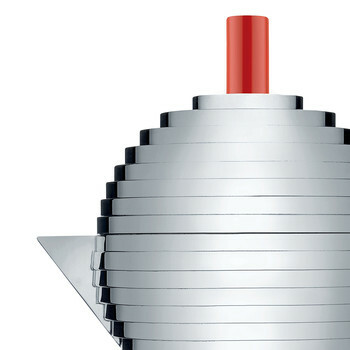 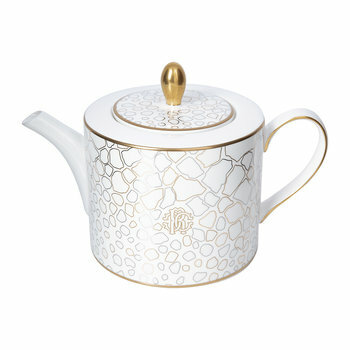 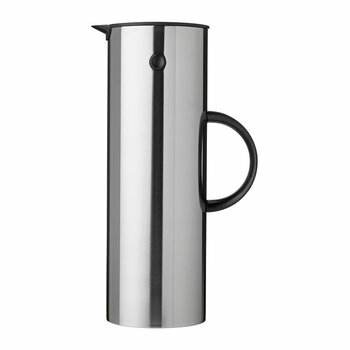 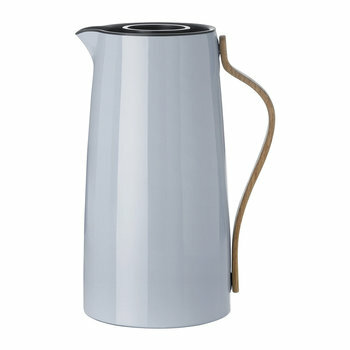 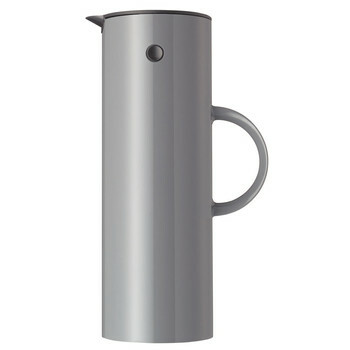 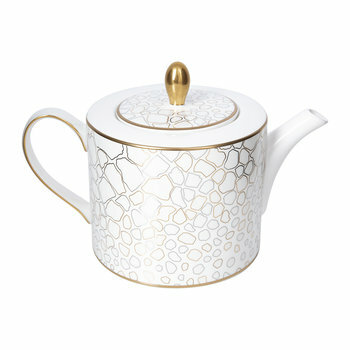 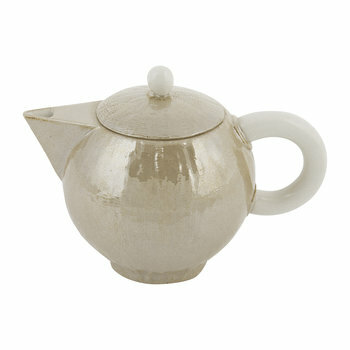 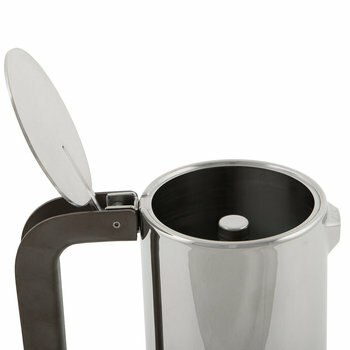 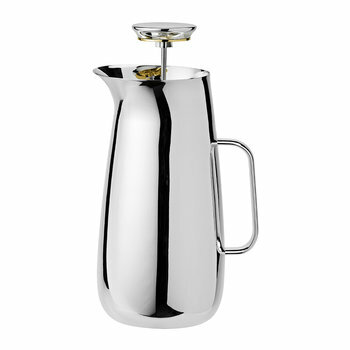 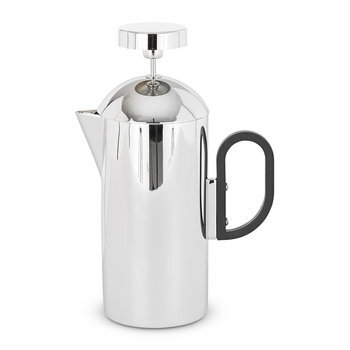 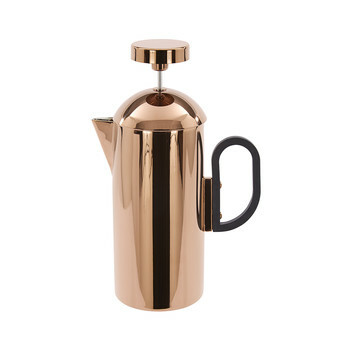 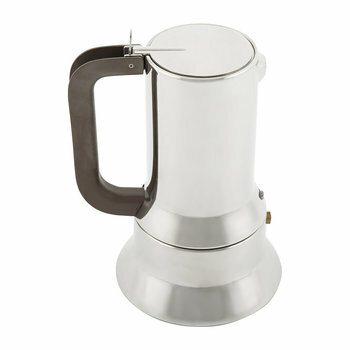 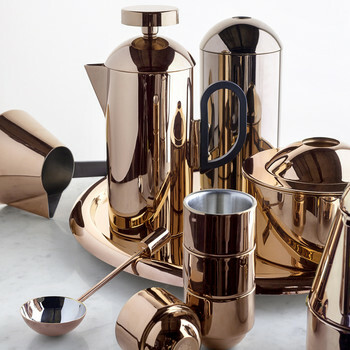 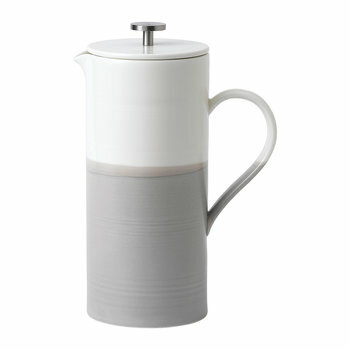 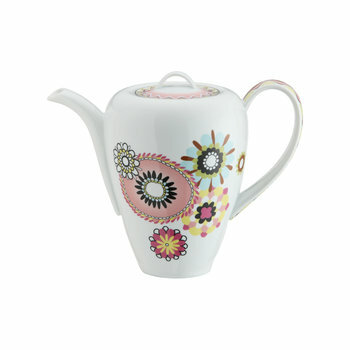 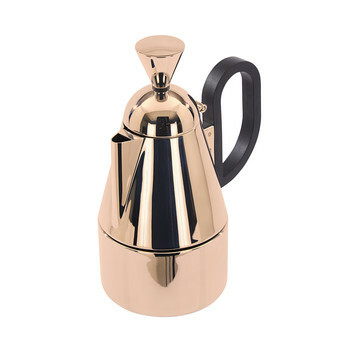 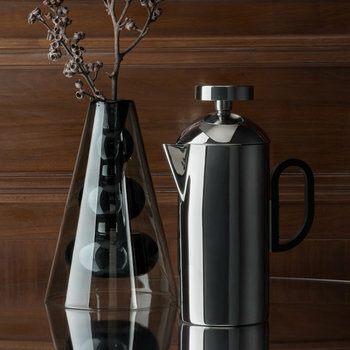 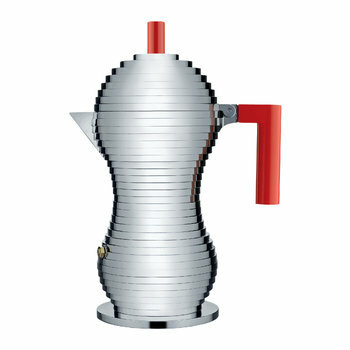 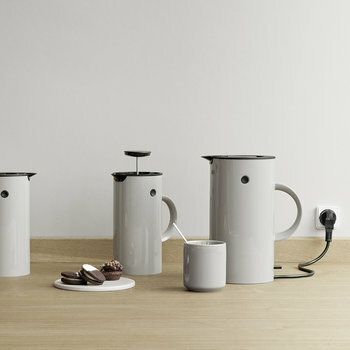 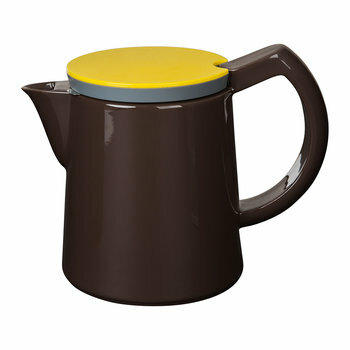 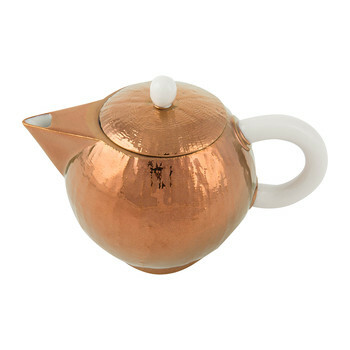 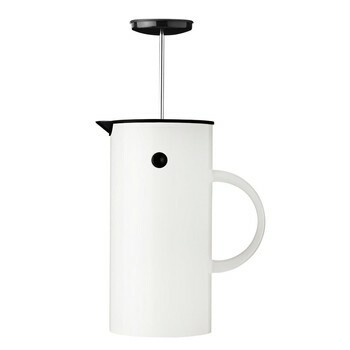 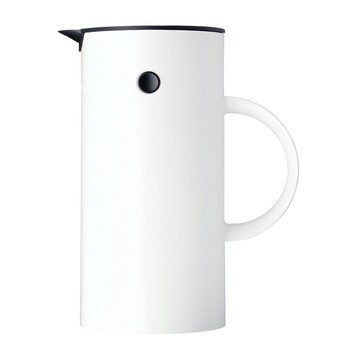 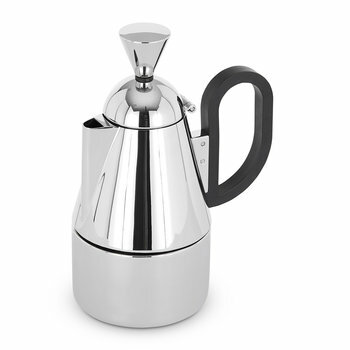 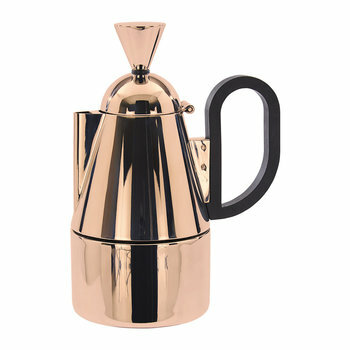 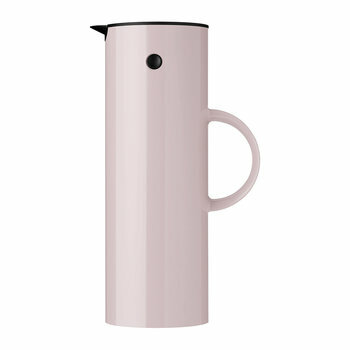 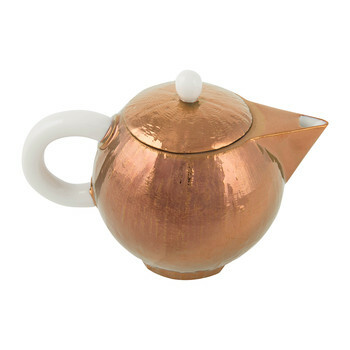 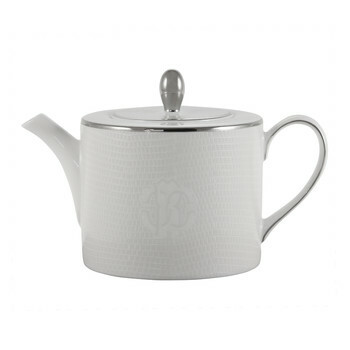 Coffee pots are ideal for serving guests a taste of the delicious drink. 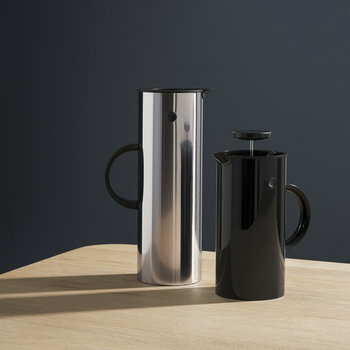 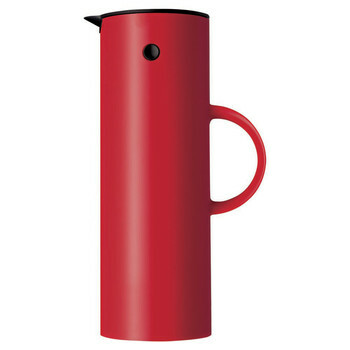 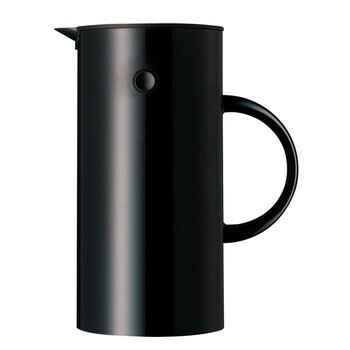 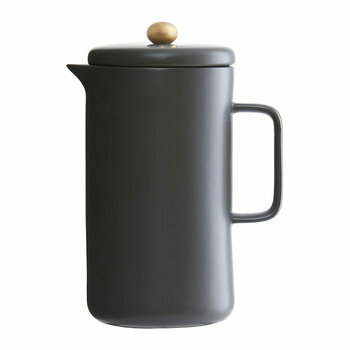 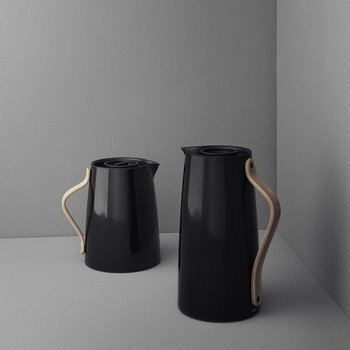 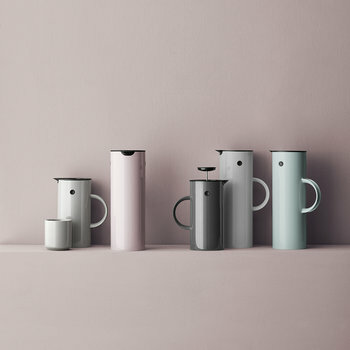 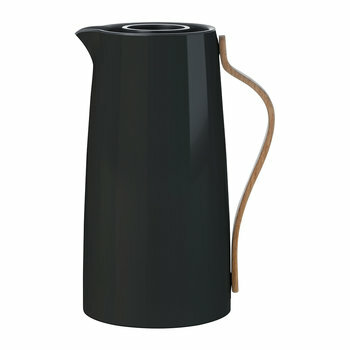 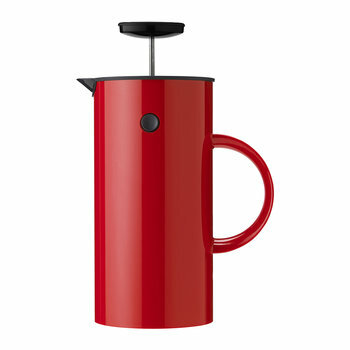 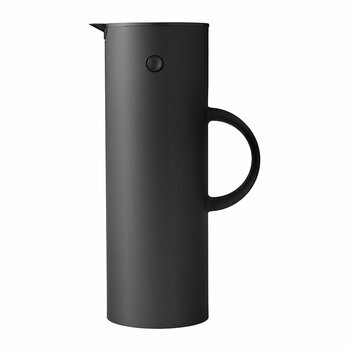 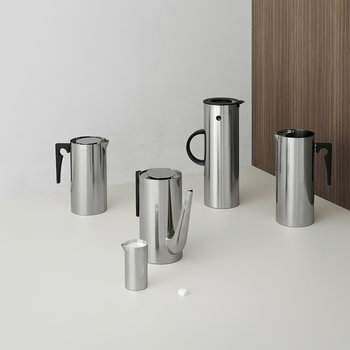 Keeping the beverage warm whilst drinking, the larger size of the coffee pot ensures several cups can be consumed before creating a new pot. 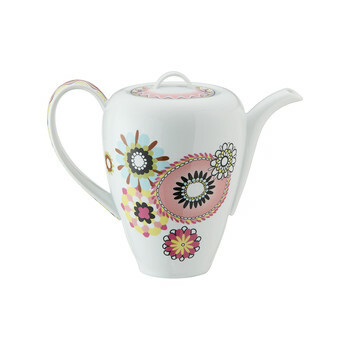 With bold colours, contemporary shapes and ornate patterns, choose a pot to complement an existing setting or showcase your kitchen accessory by serving guests directly at the dining table. 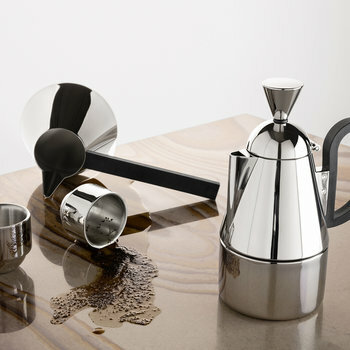 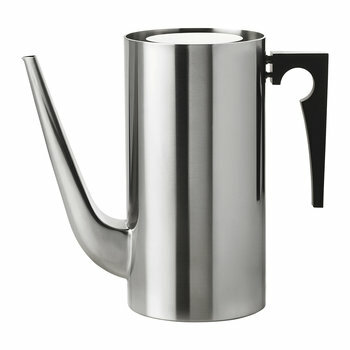 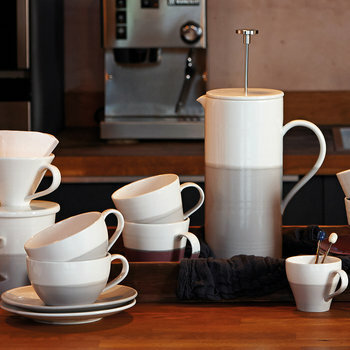 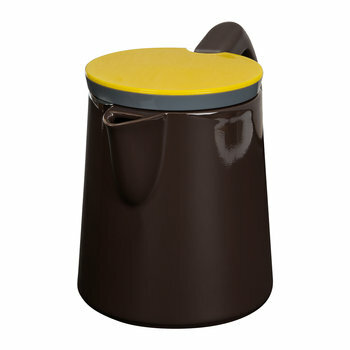 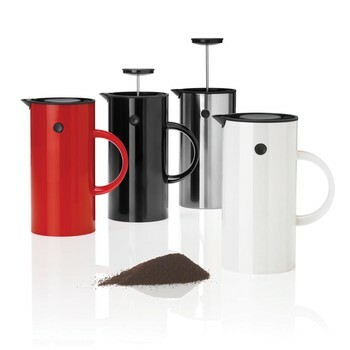 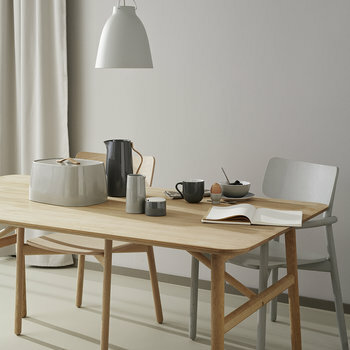 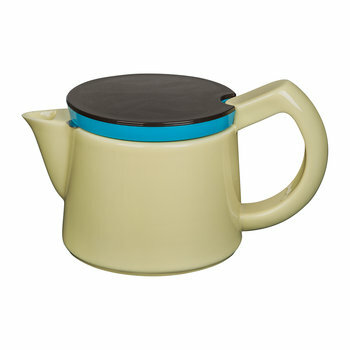 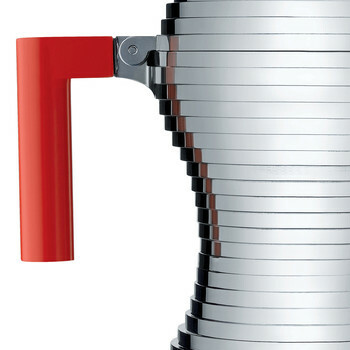 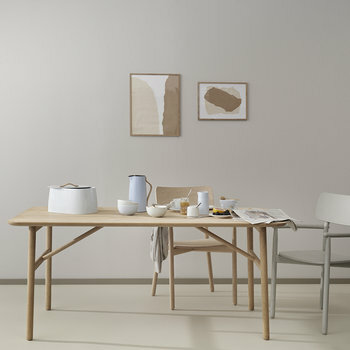 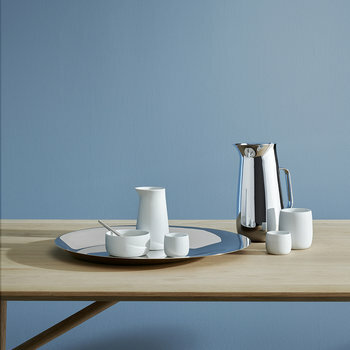 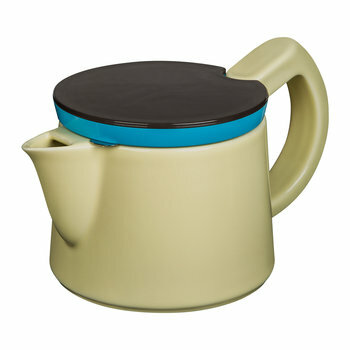 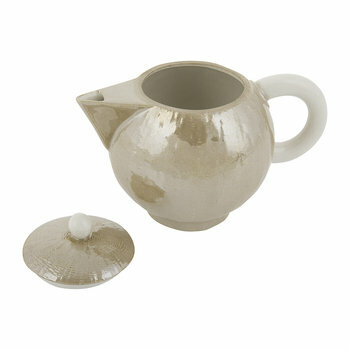 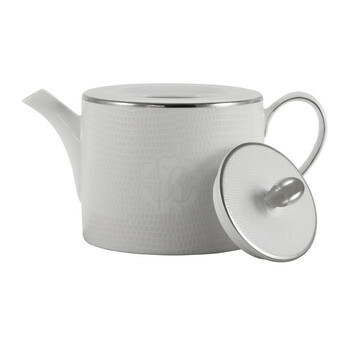 The ergonomic handles and elegant spouts ensure minimal mess and spills, perfect for a practical finish.